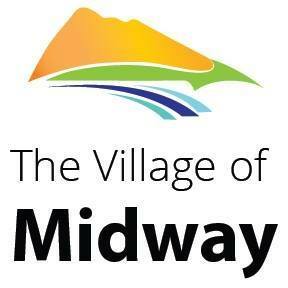 Recent grant funding is helping the Village of Midway better support their seniors. The Village is 1 of 4 local recipients of age friendly grant funding through a program in partnership with the Province and Union of British Columbia Municipalities. The approximately $24,000 will allow the hiring of a Community Consultant to work with council and the public. The average age in Midway is about 60.